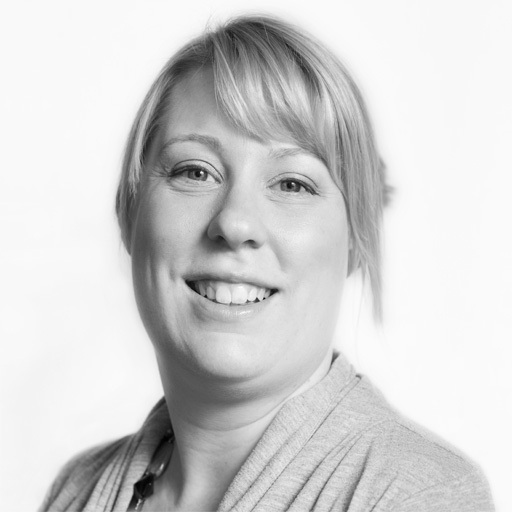 Since qualifying as an occupational therapist in 2009, Heather has specialised in the area of neurological rehabilitation. She works with clients in their home environment, visiting areas of Northampton and Kettering, as well as homes in Warwickshire, Leicestershire and Nottingham. Heather ensures her clinical knowledge is up to date, maintaining her memberships of the College of Occupational Therapists Specialist Sections in Independent Practice and Neurological Practice. 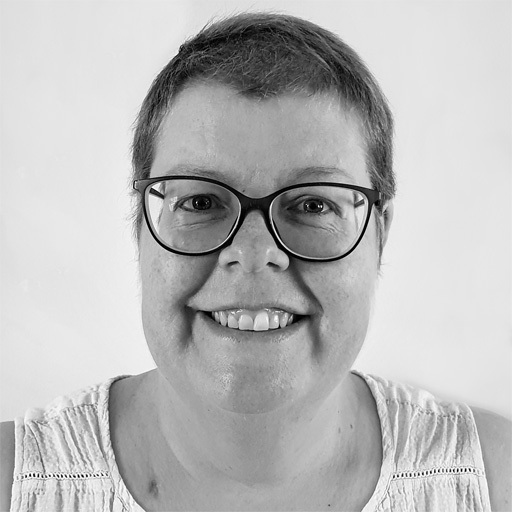 During her career, Heather has gained clinical experience in the NHS, working for charitable organisations and also in the independent sector, specifically in post acute, rehabilitation and community settings. She carries out specialist assessments on clients with complex neurological conditions, including brain injury, stroke, multiple sclerosis and those in prolonged disorders of consciousness. 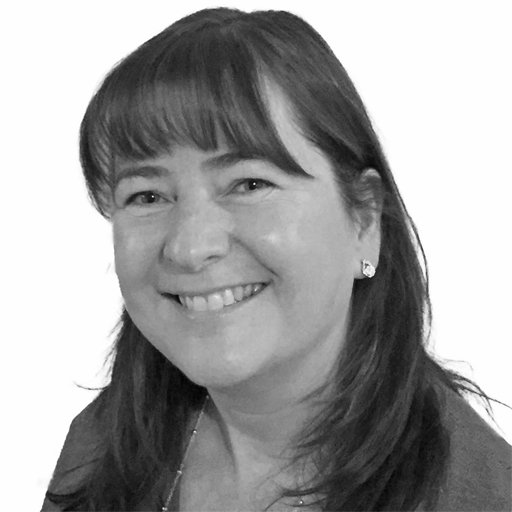 Heather provides clients with a range of expert intervention, ensuring these are evidence based and meet best practice guidelines. This can include physical rehabilitation, focusing on upper limb rehab, balance and equipment provision, as well as cognitive rehabilitation and help with self care. She also provides education and training to the client's family and carers, ensuring they know how to use equipment safely and appropriately. 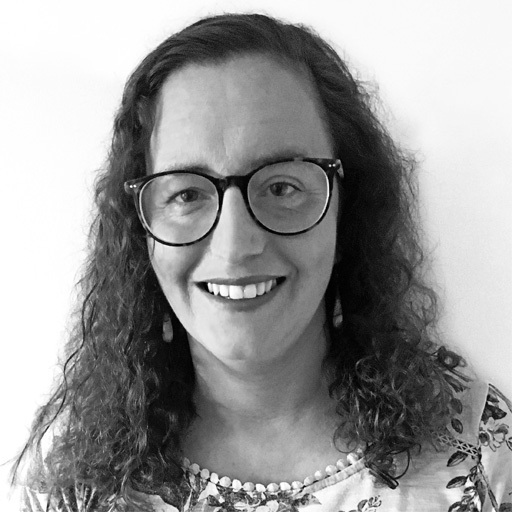 Victoria is an expert neurological occupational therapist who delivers specialist rehabilaition, housing and seating & postural assessments to clients at home. She has completed a postgraduate diploma in Neuro-Rehabilitation, as well as qualifying as a moving and handling trainer and assessor. Based in Bedforshire, Victoria travels to Luton, Dunstable, Bedford and Leighton Buzzard to visit clients, as well as in and around London. Having treated both adults and children in a variety of clinical settings, Victoria's experience is broad and includes working with clients with neurological, physical and mental health needs. She works with her clients helping to plan for short and long term care, including equipment provision, environmental modifications and providing therapy intervention. Her specialist skills centre around working with neurologically-impaired clients, providing upper limb management (including splinting), cognitive re-training, behavioural management, postural management and rehabilitation of functional abilities, including their daily live activities. As an accredited manual handling trainer, Victoria completes thorough risk assessments and management plans including providing training and education to families and carers. 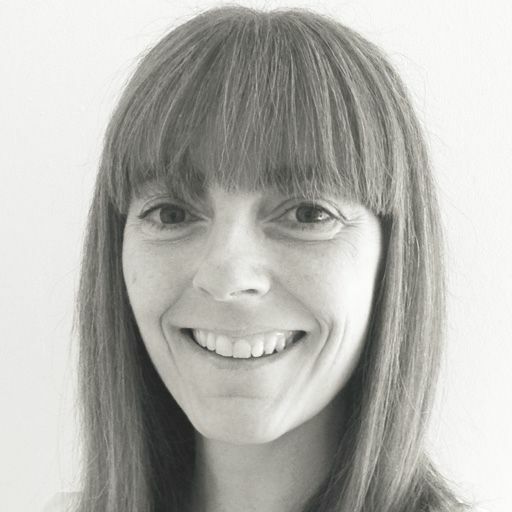 Victoria also works as a case manager and maintains active membership with the British Association of Brain Injury Case Managers, as well as the College of Occupational Therapists Specialist Sections in Independent Practice and Neurological Practice. Cathy is an experienced and enthusiastic OT who has developed a vast depth of knowledge and experience in her chosen fields. Since graduating from St. Andrew's school of Occupational Therapy in 1992, Cathy has become an expert in her fields of, Seating & Postural Management, Moving & Handling and Housing & Equipment. She has worked in a variety of settings, working with adults and older people supporting them in the areas of Rehabilitation, Orthopaedics, Neurology, older peoples mental health, Dementia and supporting adults with learning disabilities. Carrying out detailed assessments and expert treatment, Cathy helps her client to live as independently as possible. Cathy has experience in facilitating equipment & adaptations, reablement, moving & handling and managing a Dementia team. Qualifying in 2003, Paul is an experienced occupational therapist specialising in housing adaptations, disabled facilities grants, housing suitability, equipment, assistive technology and moving and handling. He provides expert advice and enjoys helping his clients to achieve a higher quality of life by working collaboratively with them as well as with their carers & families. Paul has a wealth of experience working as an Occupational Therapist within a social services role as well as with private clients with physical disabilities, including age related conditions, sensory impairment, neurological conditions, palliative conditions, catastrophic injury, amputation and brain injury, mental health difficulties and learning difficulties. 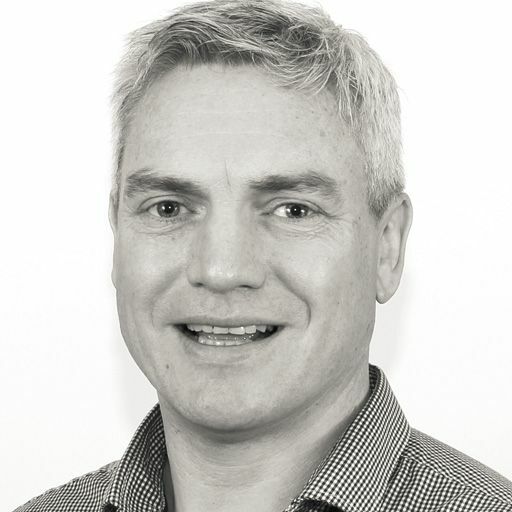 With a previous background in the construction industry, he has worked closely with architects, housing associations, councils, charities and contractors providing expert advice on the suitability of accommodation, adaptations to existing properties and new builds and has an in depth knowledge of assistive technology. 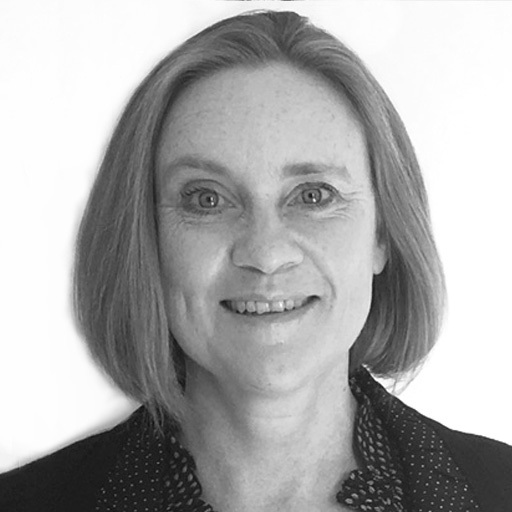 Gaynor is an expert occupational therapist with extensive experience in neuro rehabilitation, both in acute and community settings. 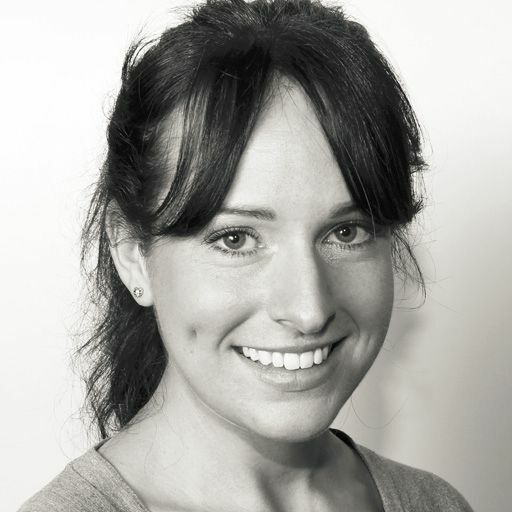 She ensures her clients are able to maximise their independence by carrying out individualised assessments and providing bespoke treatment plans to meet their personal needs. 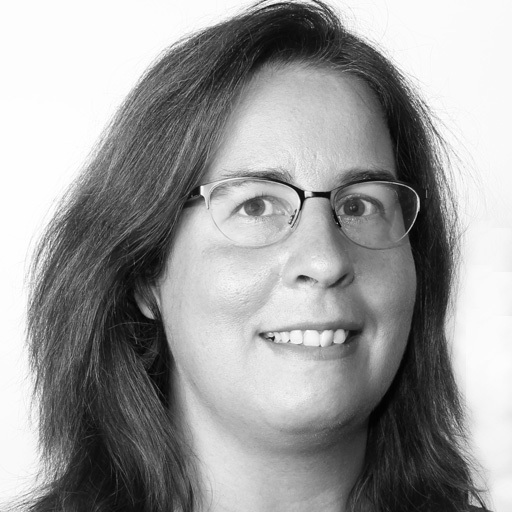 Gaynor has specialist training in many areas of occupational therapy including, BOBATH, Assessment of Motor and Processing Skills (AMPS), and SMART Assessment of PDOC patients. 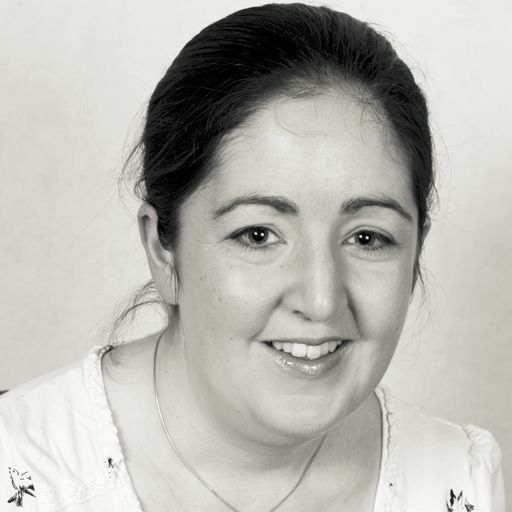 She works with patients with a variety of neurological conditions including, traumatic brain injury, stroke, motor neuron disease and MS.
Gaynor was on the panel of The Royal College of Occupational Therapists (RCOT) Specialist Section for Neurological Practice from 2004-2014. and in 2014 co-authored and published "Guidelines for OT working in Brain Injury". Gaynor is HCPC registered and a member of the BAOT (British Association of Occupational Therapists). 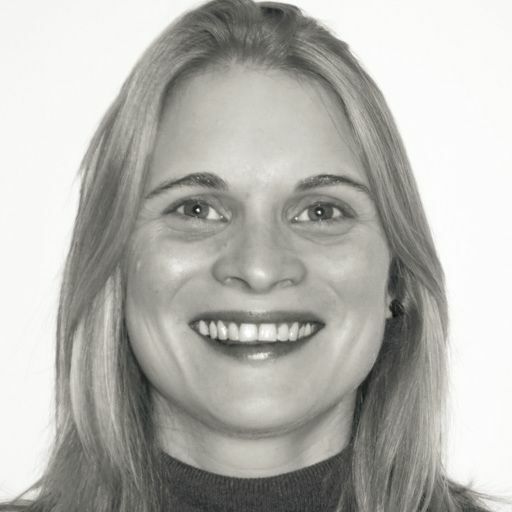 Karin is a paediatric occupational therapist who specialises in treating children with autistic spectrum disorder. She carries out assessments and treatment of children at home and school, helping them to achieve their maximum potential. She is trained in sensory integration and treats children with neurological and physical disabilities. 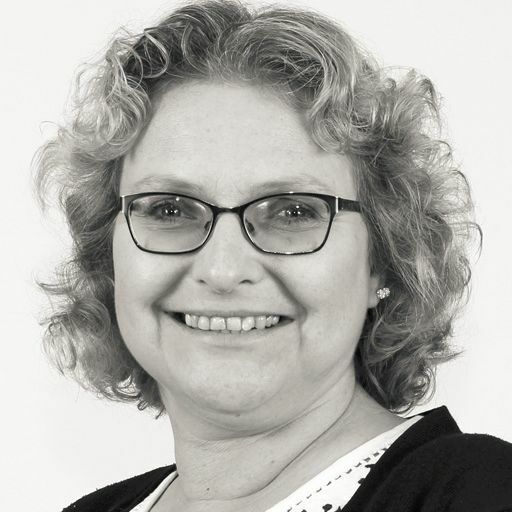 Based in Peterborough, Karin covers the areas of Northamptonshire, Rutland and Cambridgeshire. 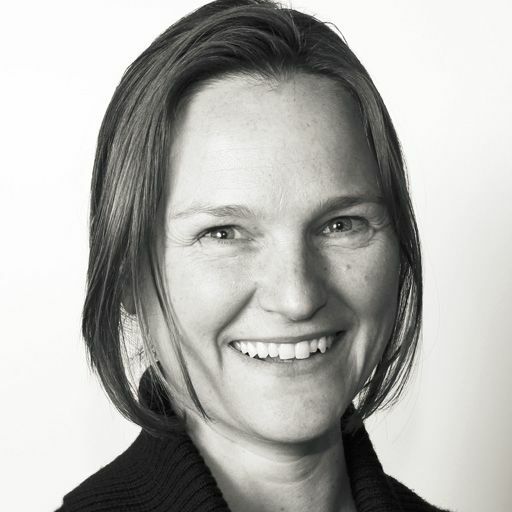 Karin graduated with a degree in Psychology in 2005 and went on to complete her BSc in Occupational Therapy in 2014. She has worked for the NHS as a paediatric and learning disabilities occupational therapist, working with children who need support to develop their fine motor skills, including handwriting as well as sensory processing difficulties and support with self care. 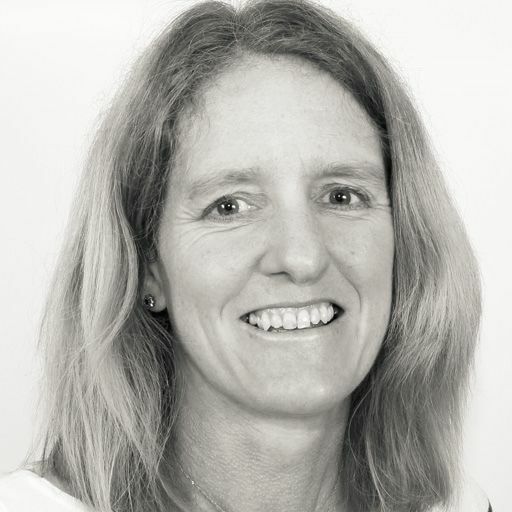 Throughout her career, Karin has become proficient at carrying out comprehensive assessments and creating child centred treatment programmes to help children achieve their goals and develop their skills. The home and school based treatment she provides includes advice and guidance for parents and teachers to help them work collaboratively ensuring the child is supported in gaining independence. 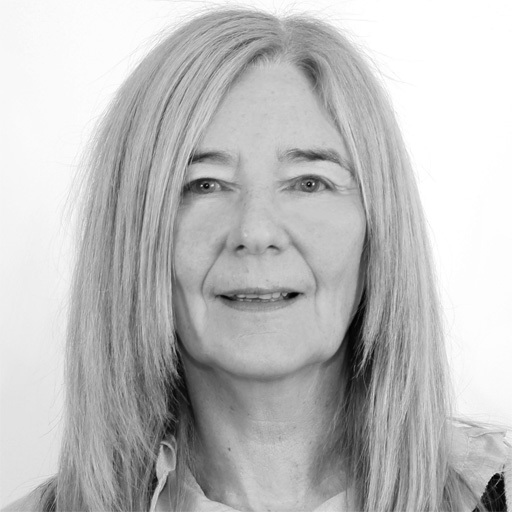 She is a member of the British Association of Occupational Therapists (BAOT) and the Sensory Integration Network. She has also previously volunteered for for the NHS, running an independent living skills group. 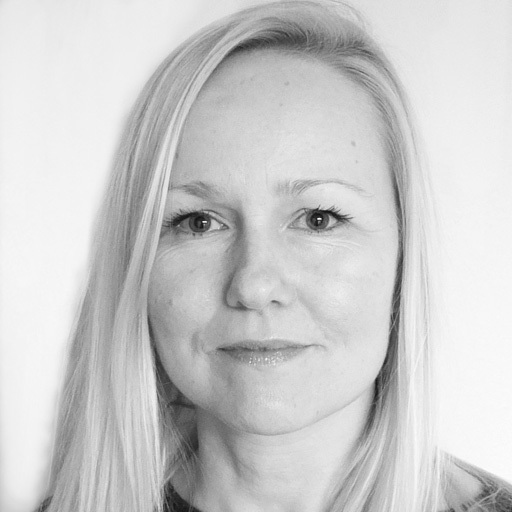 Lynn is a highly experienced Occupational Therapist with 24 years post-graduate experience. She works with children in school and home settings carrying out goal based occupational therapy assessments and intervention. 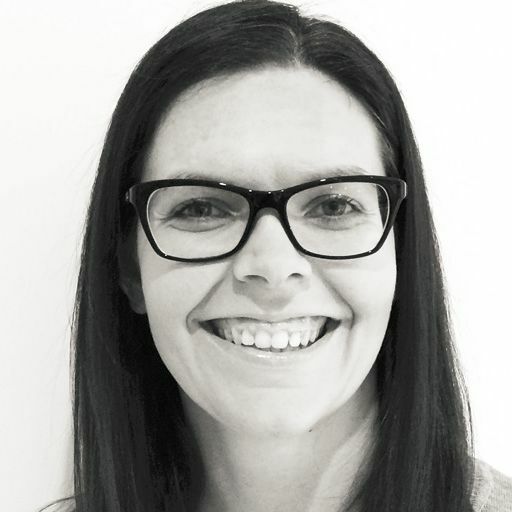 She has specialist skills in paediatric assessments, including School Amps (Assessment of Motor and Process Skills) and is an Advanced Practitioner in Sensory Integration(SI) having successfully completed levels 1-4 Sensory Integration training. Lynn devises treatment programmes tailored to the assessed needs of the individual child. She uses Ayres Sensory Integration assessment and treatment approaches and works with parents and teaching staff to empower them to implement strategies and activities at home and in the child’s setting. 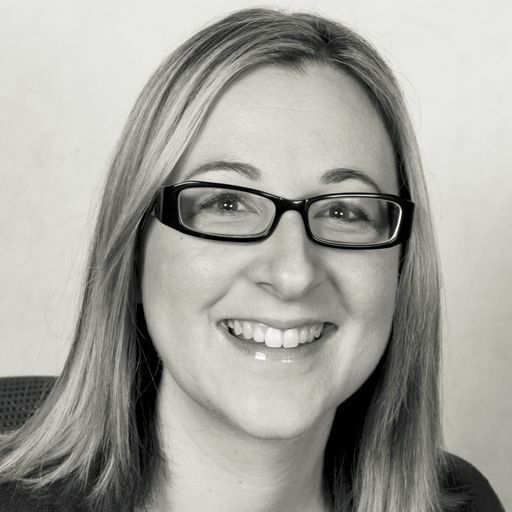 She is skilled in writing reports detailing the assessment, outcomes and treatment recommendations, including reports for Special Educational Needs and Disability Tribunals. She also delivers training to schools and parents on topics including sensory processing. The OT Practice provides expert, independent occupational therapy services throughout the Northamptonshire region as well as nationwide. We have experienced private therapists to cover every clinical specialism, servicing the entire Northamptonshire region including Daventry, Kettering, Northampton and Wellingborough. Whether you are looking for support for yourself, a family member or client, our skilled and motivated practitioners always provide the quality of care that we would desire for our own families - the very best. We know that every case is difference, so we listen to understand your goals in order to tailor our care to your needs. Our Northamptonshire therapists cover all areas of OT, including neurological or functional rehabilitation, housing & equipment, seating & postural management, paediatrics and hand therapy. For a free initial consultation over the telephone, please call one of our dedicated client managers who will be able to find you the right OT. You can also learn more about some of the private therapists in our Northamptonshire team from their profiles above. All are registered with the Health Care Professions Council, have at least five years’ clinical experience, and are members of the appropriate professional bodies. Our OT’s are helping people throughout Northamptonshire deal with a variety of difficulties. If you would like to find out more visit our pages dedicated to explaining how our occupational therapists can help with common difficulties, covering adults and children. The most common difficulties we see are shown below, alternatively just call us on 0330 024 9910 for a free over-the-phone consultation. Mrs Woodfield was delighted with the assessment and I really like this report. Sam (therapist) is very specific and has quantified the provision wonderfully well. She has made very clear what needs to be included in Sections B and F, which is incredibly useful. Great report. Thank you. The OT Practice works efficiently and quickly, demonstrated by the paperwork and reports that were completed accurately and in a timely manner. They are friendly and professional at all times with clients, staff in the team and in other departments. I would not hesitate to recommend the work of The OT Practice. Very happy with the depth of the report!